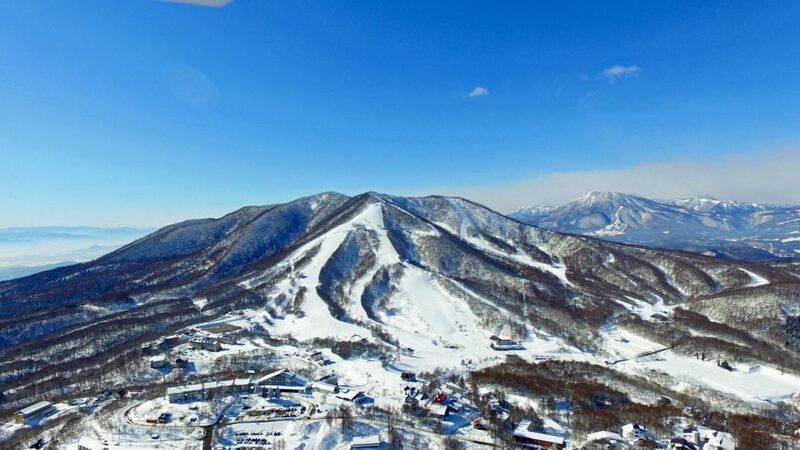 Madarao Kogen Hotel is conveniently located at the top of the slopes of Madarao Kogen Ski Resort with wonderful views. It offers indoor/outdoor hot spring baths – the natural onsen bath has the best quality water that soothes your muscles and replenishes your skin after a hard day on the slopes. The lounge area with an open fire is everyone’s favorite spot to hang out. The 100 air conditioned rooms feature an en suite bathroom, a flat-screen TV and a seating area. Each comes with yukata robes, a green tea set and free toiletries. 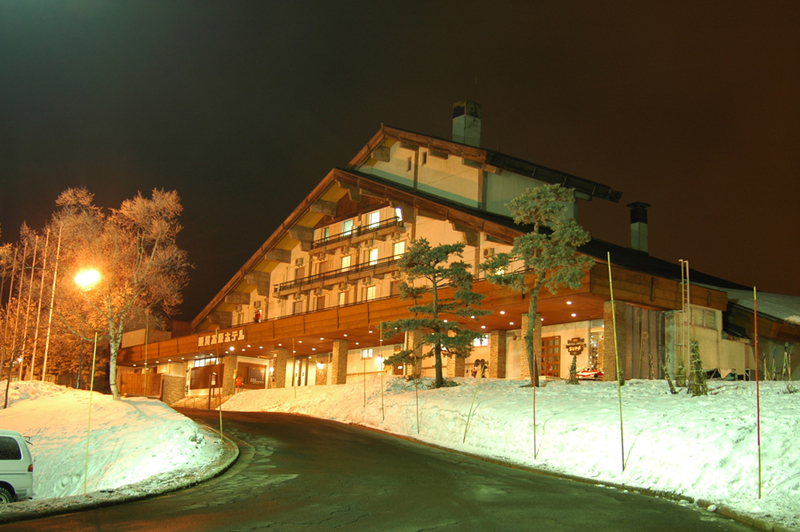 Book Hotel Madarao Kogen now! At Hotel Madarao Kogen, guests can soak in the indoor/outdoor public hot spring baths, grab a drink at the bar or shop for souvenirs at the gift shop. Ski equipment rental/storage, luggage storage service and a coin launderette are also available on site. There are two types of restaurants – Japanese and buffet. A mixed cuisine breakfast and dinner featuring seasonal produces are available at the main dining room, Piedmont. During the winter and summer peak seasons, buffet-style meals are served. At the Restaurant Furusato, Japanese dishes are available, while home baked sweets and tea are served at the tea lounge. JR Iiyama Train Station is only a 20-minute drive away and free parking is available on site. Lake Nojiri is also located within a 20-minute drive, while Akakura Resort ski areas are a 30-minute drive away. Guests can also visit Naenataki Falls, located a 50-minute drive away. 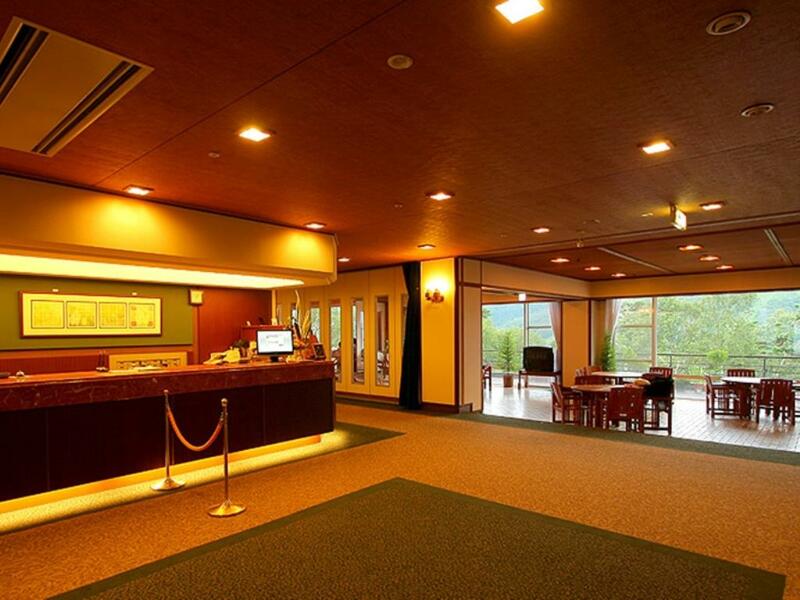 Thank you for viewing the Madarao Kogen Hotel Hotel in Madarao Kogen!